It's not clear how far Huawei has progressed with its fall-back operating system, however, Yu implied it already has a first version ready. He was asked: "Are you thinking about building your own operating system so that your smartphones are not Google-based and computers are not Microsoft-dependent?" And he responded: "We have prepared our own operating system. Should it ever happen that we can no longer use these systems, we would be prepared. That's our plan B. But of course we prefer to work with the ecosystems of Google and Microsoft." 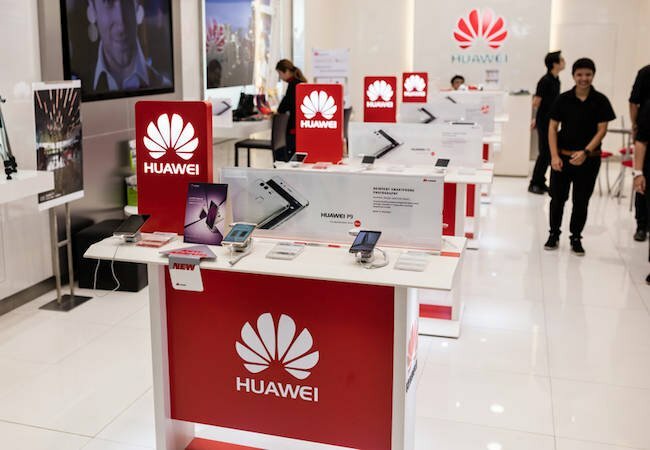 The news is a sign that Huawei expects the United States to keep escalating its efforts to remove Huawei's equipment from mobile networks both in the US and in Europe. Earlier this month, Huawei sued the US government to overturn a ban on its equipment in federal agency networks. American officials have repeatedly claimed that Huawei represents a national security risk, and that its gear could provide Chinese spies secret backdoors into the world's next-generation communications networks. But in-depth reviews by the Germans rejected that argument.